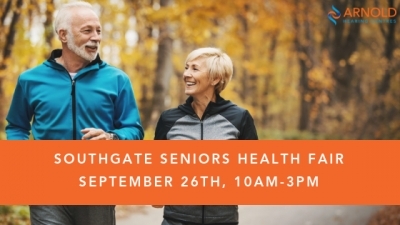 Join us at the Southgate Seniors Health Fair to talk to our experts about hearing health, and win some prizes! 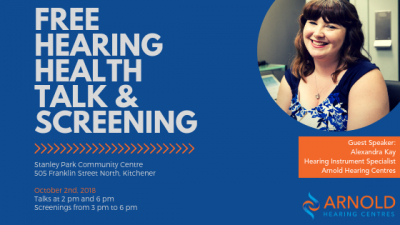 Smoking can damage your hearing. 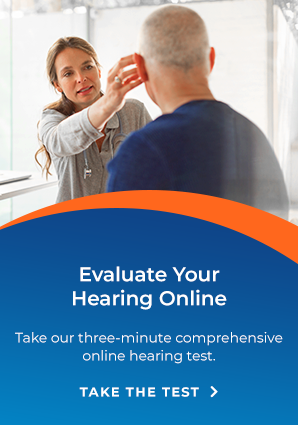 If you’re one of the 40 million U.S. adults who smoke cigarettes find out why it may be time to get a hearing test. 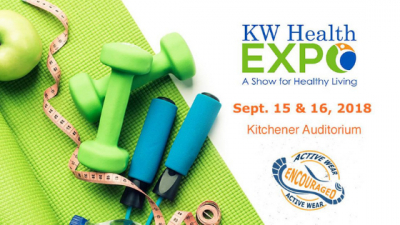 Visit us at booth 114 to talk to our experts about hearing health, and win some prizes! 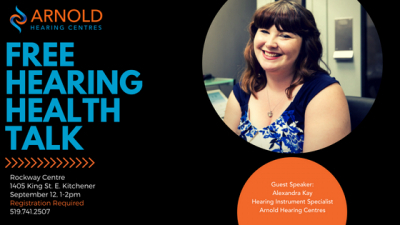 Join us for a free talk on hearing health with Arnold Hearing Centres' own Alexandra Kay! Swimmers' earplugs can make a big difference in keeping your ears safe while swimming this summer. Here are the 4 things you should know about them. 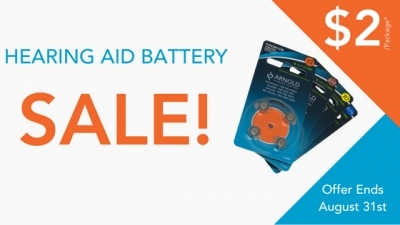 For the month of August, all of our 4-pack Arnold Hearing Centres labeled hearing aid batteries are on sale for $2. Stock up for the rest of the year on this sizzling hot deal!